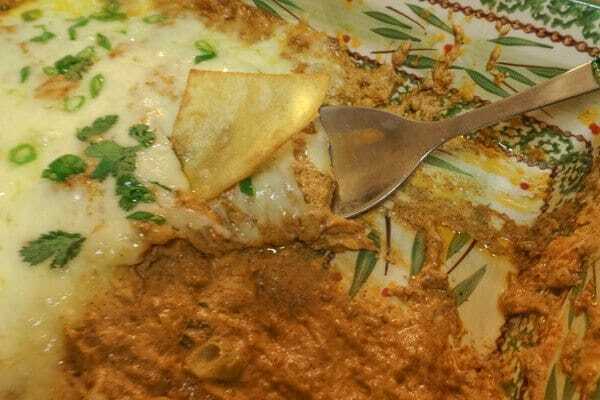 Irresistible Mexican Hot Bean Dip | Mexican Appetizers and More! This Irresistible Mexican Hot Bean Dip is great anytime or for a small gathering or party snack. 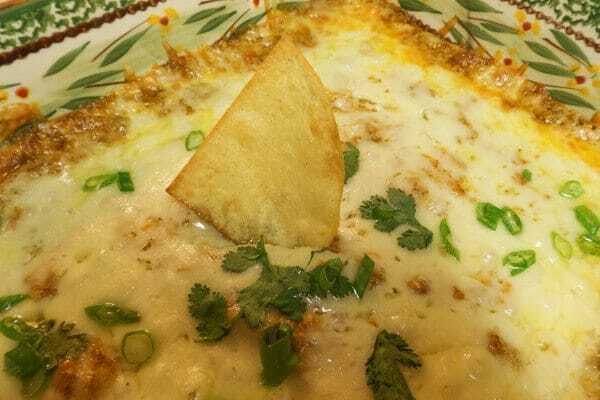 Deliciously blended with refried beans, monterey cheese, cheddar cheese, sour cream, cream cheese, jalapeños, scallions, smoky spices and served with tortilla chips. Delicious! 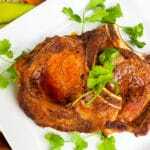 Here’s one recipe that I’m usually expected to have ready for my crowd when I’m having a gathering. 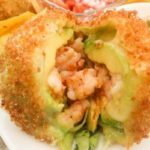 This is a great and casual time cruncher appetizer that’s just perfect for a crowd. 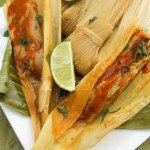 Great for holidays, barbecues, Fourth of July, tailgate parties and of course the Super Bowl! Nevertheless, watch out cause this dip will go fast! Everyone loves this dip. Maybe consider having a second baking dish waiting to be put in the oven! Take my word for it, this is a crowd pleaser! 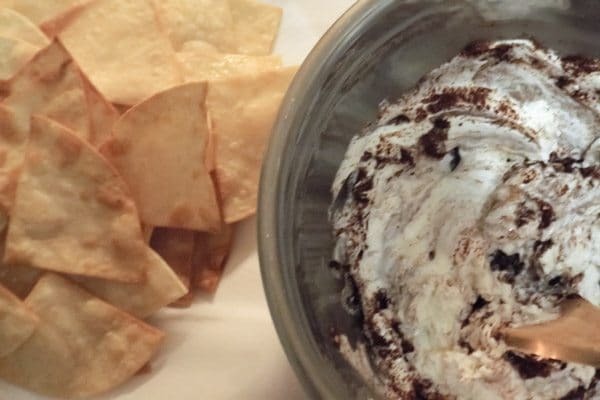 But don’t worry, you don’t have to wait to have a gathering to enjoy this delicious dip. So how do we make it? 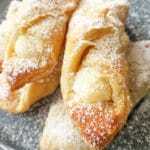 Mix sour cream, cream cheese and chili powder. 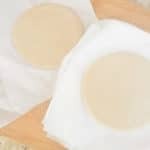 Make fresh chips if you like instead of store bought, so easy to make….quarter corn tortillas and fry until golden brown. 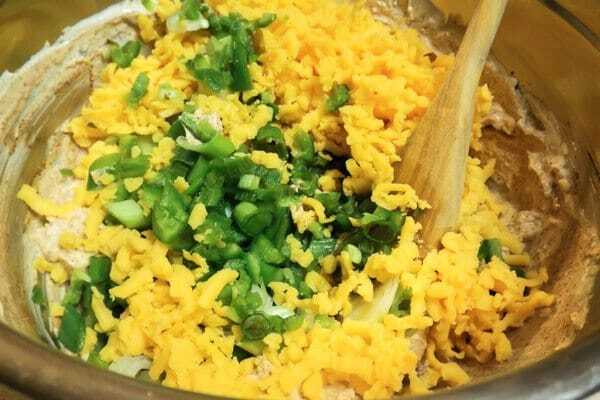 Mix refried beans, cheddar cheese, scallions and jalapeños into mix. 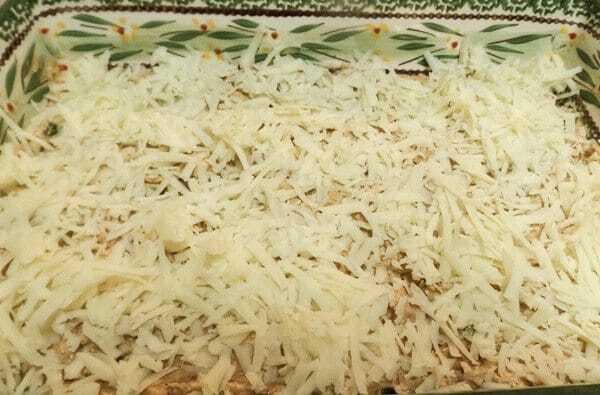 Put mixture into casserole and top with monterey cheese. Serve on individual plates with tortilla chips. This Irresistible Mexican Hot Bean Dip is great for a gathering. 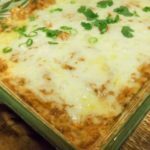 Deliciously blended with refried beans, monterey cheese, cheddar cheese, sour cream, cream cheese, jalapenos, scallions, smoky spices and served with tortilla chips. 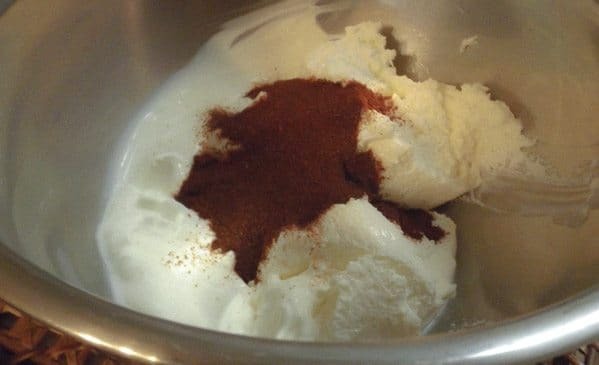 Mix cream cheese, sour cream and chili powder together in bowl. 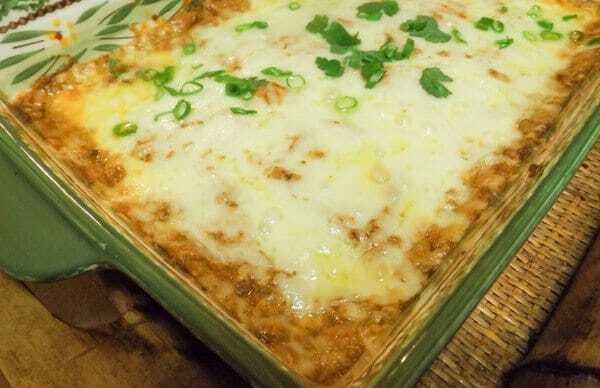 Combine refried beans, scallions, jalapenos, and cheddar cheese. Transfer mixture to 8 x 12 inch baking dish. Top with monterey jack cheese. Bake for 20 minutes. When done garnish with fresh scallions (or chopped fresh cilantro) and serve warm with tortilla chips. This is a great dip....If dip cools and the cheese topping starts to become rubbery, simply place back in oven for a few minutes to melt cheese again.